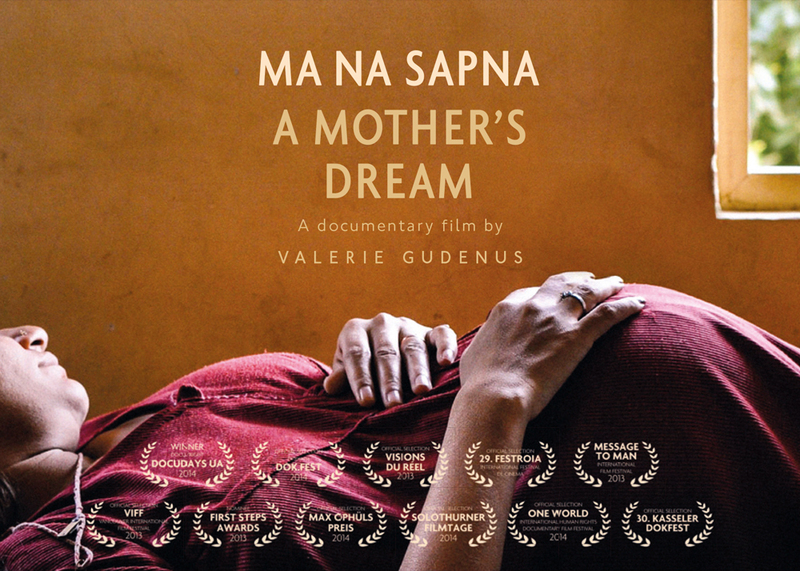 MA NA SAPNA - A Mother's Dream is a feature length documentary that was directed by Valerie Gudenus and produced by Zurich University of the Arts (ZHdK). The film follows six women and their surrogate broker through different stages of surrogacy in a clinic in the Northwest of India. It explores the women’s hopes, the joys and conflicts they experience while living together and the inevitable moment of having to give up the newborn child. Ma Na Sapna is a subtle portrait of six mothers on their surrogate journey, giving them a voice that otherwise remains unheard. Watch one of the teasers of Ma Na Sapna - A Mother's Dream. Papiha visits the twin girls she gave birth to for the first time.